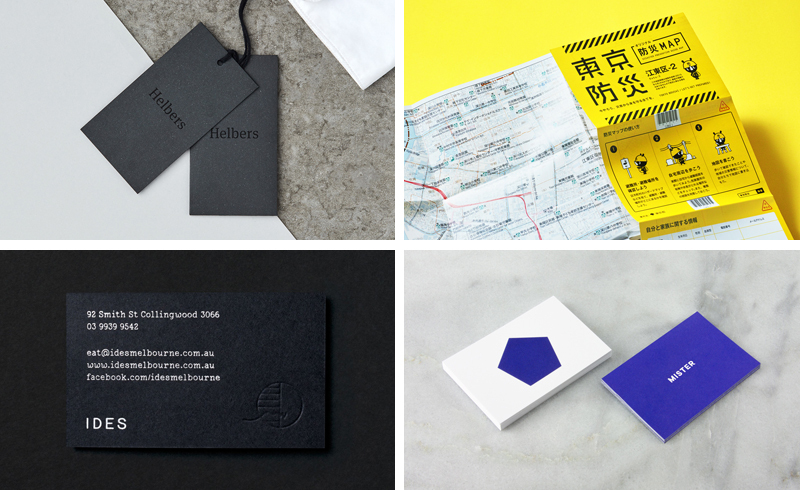 Over the last two weeks I took a look at Only’s brand identity for men’s fashion label Helbers, Nosigner’s disaster preparedness pack for the residents of Japan, and Swear Word’s brand identity for restaurant IDES. 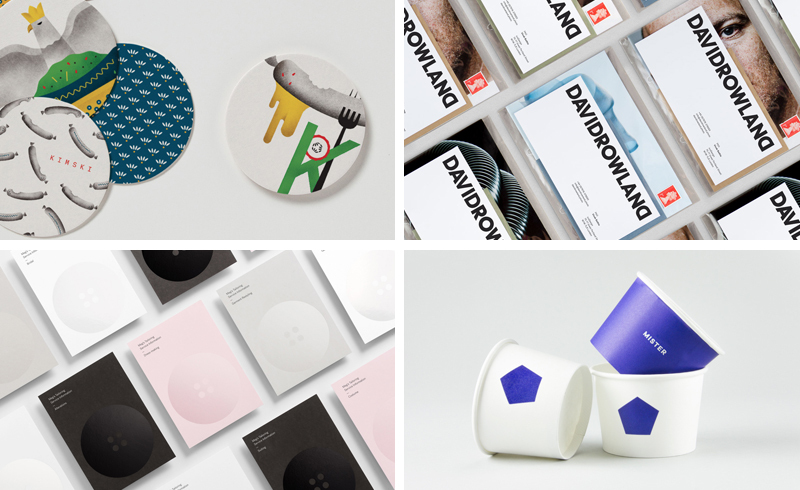 I also pulled together a post of the best business cards reviewed on the site in 2016, and selection of projects sent in by BP&O readers. Printed by Cerovski on Arjowiggins’ Pop’Set Californian Blue, Sunshine Yellow and Oyster, featuring Suisse Int’l by Swiss Typefaces and kindly photographed by Redwan El-Harrak. 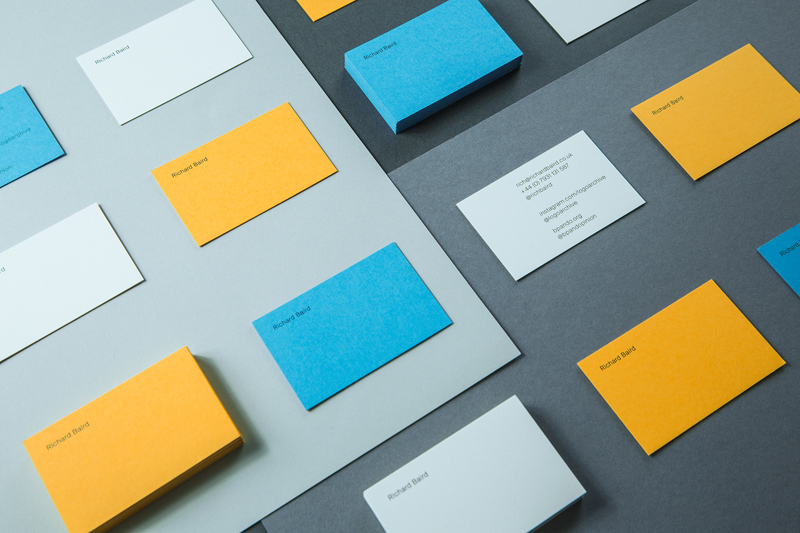 Last week on BP&O I reviewed Franklin’s brand identity for Polish-Korean restaurant Kimski, ico Designs’s work for photographer David Rowland, Brief’s brand identity for Mister and Studio South’s collaboration with Meg’s Tailoring. To celebrate the announcement of this year’s Best Awards finalists also I pulled together a post of those projects reviewed on BP&O and up for an award in October. 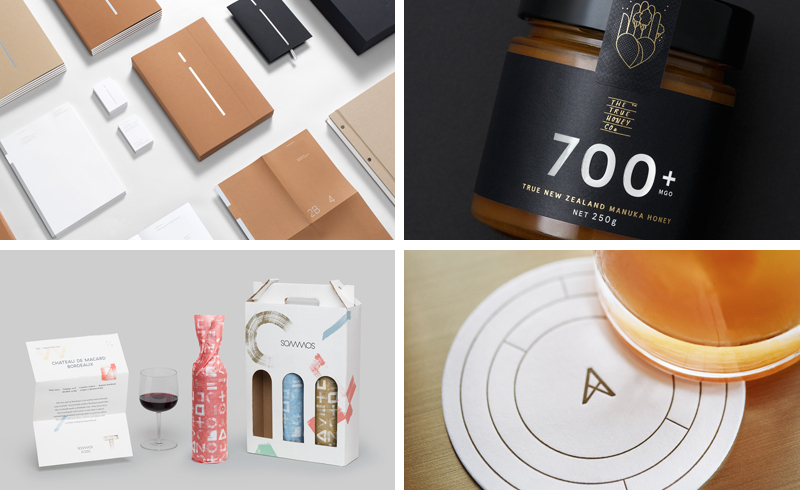 Last week on BP&O I reviewed Studio South’s brand identity for luxury property development The International, Marx Design’s brand identity and packaging for The True Honey Company and Mucho’s work for Dutch wine experts and subscription service Sommos. I also pulled together a post of projects sent over by BP&O readers during the week and took a look back at the work of July.